Ricoh imagines what the future could bring. We help companies and individuals transform the way they work and harness their collective knowledge. These two words describe the way we work with each other, the way we bring value to our customers' businesses, the way we interact with the market. It's the essence of the Ricoh brand experience. From the very beginning, Ricoh has been energized by this belief in the power of creative ideas. The company's founder, Kiyoshi Ichimura, nurtured a unique pool of thinkers, motivated by professional pride, who refused to be limited by tradition. They envisioned a world where information could be copied precisely and distributed at the touch of a button?a world where critical business knowledge was available anywhere, anytime. Ricoh made this vision a reality through a potent combination of technology, engineering, and quality manufacturing. Its printers, copiers and fax machines spearheaded the era of office automation and revolutionized business operations. 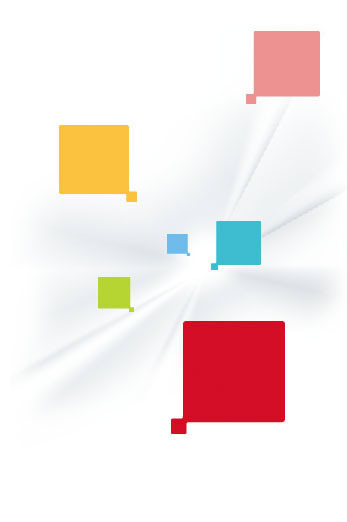 More recently, managed document services have established Ricoh's reputation as a global document expert. Today, Ricoh is a truly international company. It fosters genuine partnerships with its customers through exceptional standards of service. With Ricoh's technical ability and IT knowledge on their team, these companies can reduce costs, eliminate waste and streamline processes—yielding tangible benefits for their own customers. 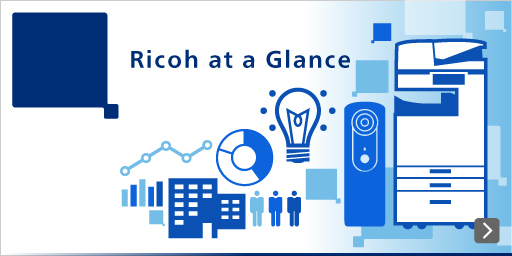 Most importantly, by freeing employees to think creatively, and making institutional wisdom more readily available, Ricoh promotes business transformation that is profound and lasting. Ricoh views business, society and the planet as interconnected. It strives to be a company people are proud to work for, going beyond compliance to encourage responsible growth wherever possible.By linking its commitment to forward-thinking business strategies, it promotes development that is profitable and sustainable at customer sites as well as its own operations.